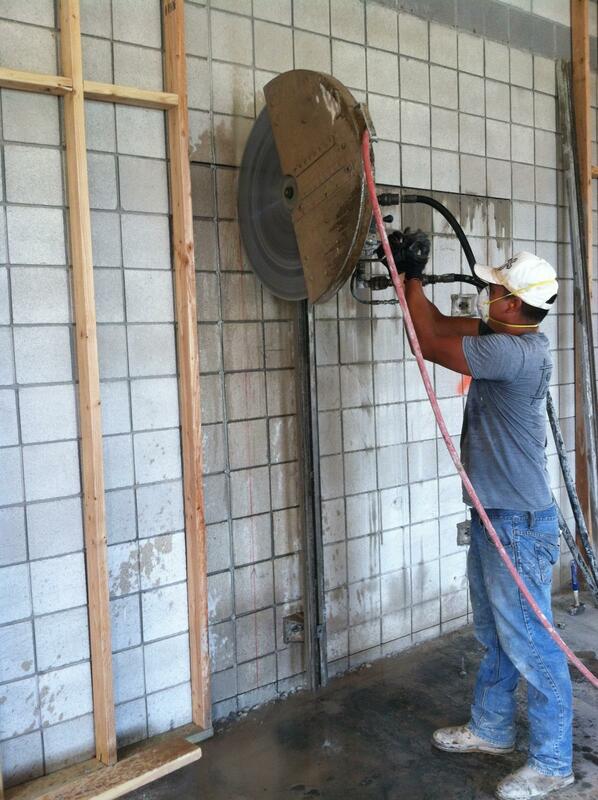 Wall sawing allows us to create door and window openings as well as the precise work of selective demolition. Our specialized operators are trained in the art of concrete removal. They can determine the fastest and safest method for providing exceptional results. We understand that each concrete cutting project is unique. We are dedicated to serving our customers to ensure that each job is done right the first time—on time.